Last November, actor-turned-filmmaker Shamoon Abbasi revealed the trailer of his genre-defying feature, ‘Durj’ (The Casket). 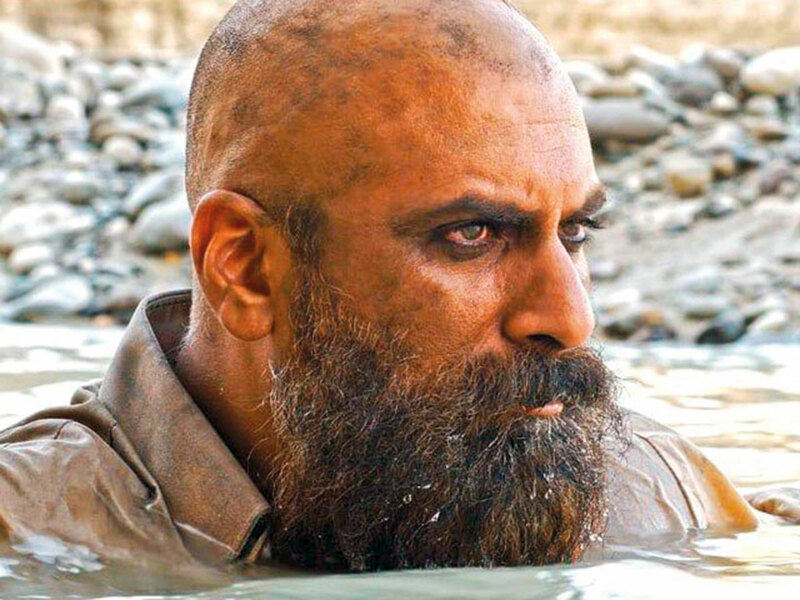 As much as the trailer was hailed for its ingenuity, it shocked audiences for its jarring take on cannibalism and its unhinged characters played by Sherry Shah and Abbasi himself looking ferocious with a bald pate and thick beard. ‘Durj’ is tipped to become the first Pakistani cinematic venture to be screened at the Cannes Film Festival, which begins in France on May 14. According to reports, the film was recently submitted for review by the Societe Des Realisateurs De Films (The Society of Film Directors) and made it past that initial phase.